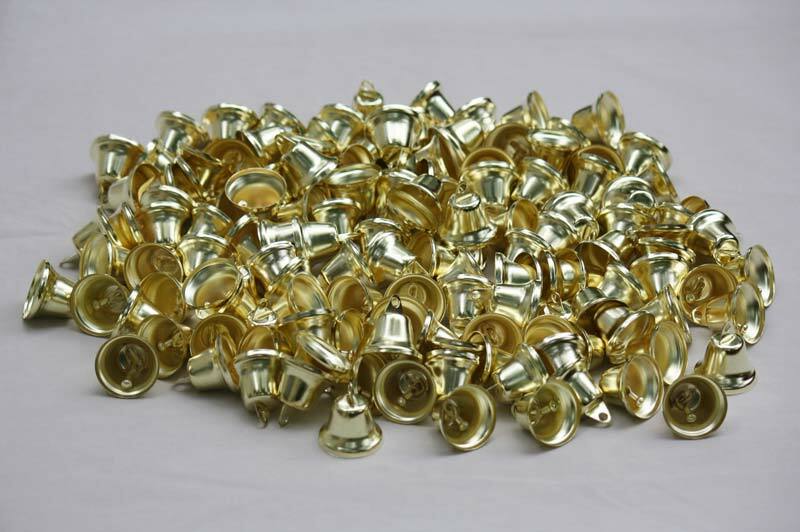 Height: 3/4" Height with loop: 1 1/4" Base diameter: 1 1/4"
These gold liberty craft bells will make your craft projects ring and resound! 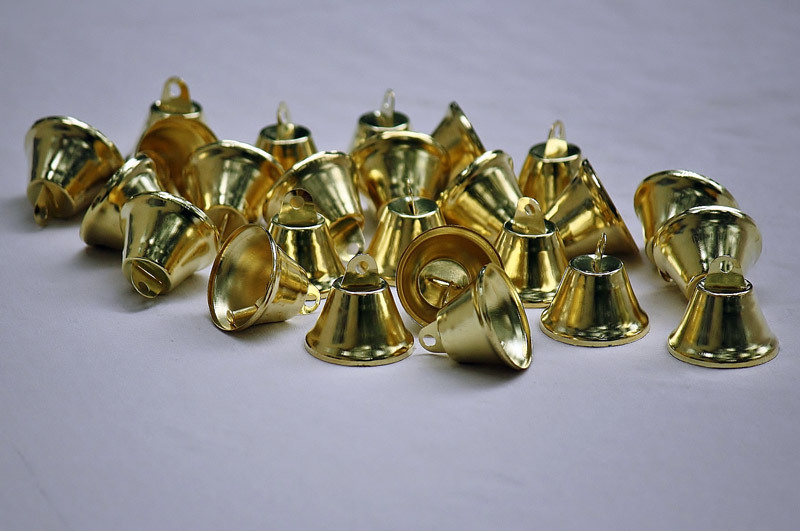 Add them to a display for a unique, musical element. Put them on figurines or stuffed animals. 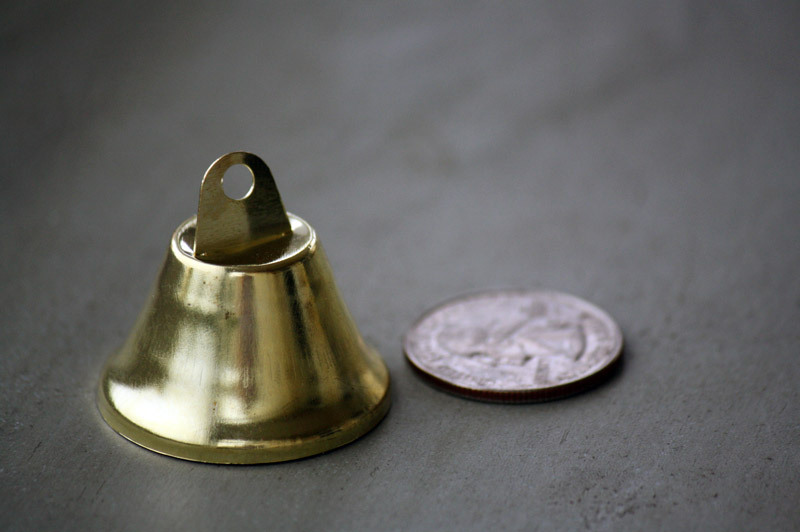 Gold liberty bells are a classic style for the most versatile of projects.